It takes more than a tweet to make a company social. This is part 3 of a 7 part series. I’ll explain what a social media strategy is, give some resources to help you and take the next step with the imaginary NewArt Museum. Your vision defines what you want to be, your strategy answers the question of how you’re going to get there. This should be closely aligned to the business goals, and take into account the competitive environment, HBR and McKinsey both offer advice on the sort of things you need to consider in developing a strategy. Mintzberg offers some different perspectives on definitions of strategy, which one works might depend on your organisational culture. What business goal are you trying to achieve? Your activities on social media should be contributing to business value, and you must be able to measure the business value. This sounds difficult, but with a well defined business goal it becomes much simpler. As you define the strategy you also need to find ways to involve stakeholders and build commitment from senior stakeholders, particularly those who hold the purse strings. A strategy often contains an element of planning, that’s fine, but keep it high level, talk about phases rather than detail. Including this will help you keep your strategy feasible. It’s easiest to use an example to think of this. Imagine you run a museum, and your goal is to attract younger visitors. You must use the social media platforms relevant to the audience, Instagram for example is popular with 18-29-year-olds. To achieve that goal the museum will create exhibitions that appeal to a younger audience, reach out to art students and campaign on platforms that match their target audience. One of the Museum directors commits to acting as the sponsor of the whole programme and she delegates the communications manager to be in the lead for the social media strategy and deployment. 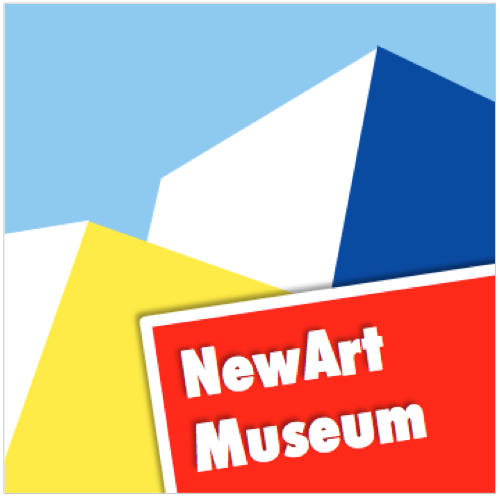 Although the launch of the “new” NewArt Museum is some months away the communications manager wants to get started there’s a lot to do!